I am not sure if I will find the time to publish new posts over the next days. I want to wish you happy holidays now in case I won’t be online over the days. Please enjoy your time with your family and with the friends, your loved ones. 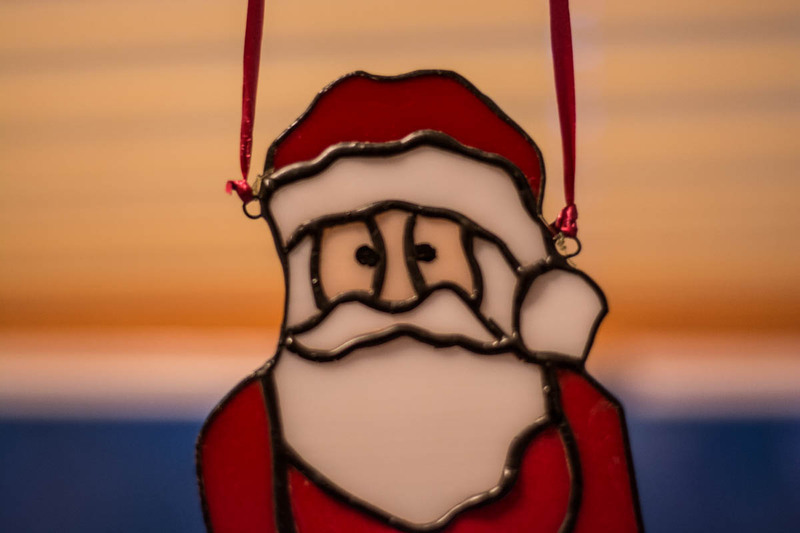 I drop the picture of Santa Claus in this post, I shot this photo when I visited my grandma, as I found this Christmas decoration in her kitchen near the window. Have a nice time with your loved ones. I wish you all the best!